Often, how we define success is closely related to how we define happiness. For some, success is an ever-elusive goal. For others, success is in the minutia, the details of everyday life. To you, success might mean making a certain amount of money or landing a high-profile client, for another person it is the ability to take every Friday off or take a long-dreamed-of vacation. In order to succeed in business and in life, we must define what success means to us in relation to business, family, and personal growth. The following quotes look at the many facets of how we define success and what it means to achieve it. – Most often attributed to Winston S. Churchill, Britsh politician and Prime Minister of United Kingdom from 1940-1945 and 1951-1955. – JK Rowling, British writer, philanthropist, film, and television producer, best known for writing the Harry Potter series, in her 2008 Harvard Commencement Address. – Colin R. Davis, British conductor. – Melinda Gates, philanthropist, and co-founder of the Bill & Melinda Gates Foundation. – Pelé, famous Brazilian footballer (soccer) player. – Jim Rohn, American entrepreneur, writer, and motivational speaker. ― Barbara Corcoran, founder of The Corcoran Group real estate empire and cast member of ABC’s Shark Tank. ― Charles F. Kettering, inventor, engineer, businessman, and founder of Delco, the electronics subsidiary of GM. ― Shonda Rhimes, American television producer, screenwriter, and author, who is best known for creating Grey’s Anatomy, in her book Year of Yes: How to Dance It Out, Stand in the Sun, and Be Your Own Person. — Michelle Obama, American lawyer, writer, and First Lady of the United States from 2009-2017, in a speech to the Democratic National Convention in 2012. ― Vince Lombardi, American football coach, and executive. ― Oprah Winfrey, American television mogul, talk show host, actress, producer, and philanthropist. ― Nelson Mandela, South African anti-apartheid revolutionary and President of South Africa from 1994 to 1999. ― Morihei Ueshiba, athlete, martial artist, and founder of aikido. ― Robert T. Kiyosaki, American businessman and author, in his book Rich Dad, Poor Dad. ― Marissa Mayer, former CEO of Yahoo. — Orrin Woodward, best selling author, founder, and Chairman of the Board of Life and Obstacles Press. ― Conrad Hilton, businessman, and founder of Hilton Hotels chain. Each of us must define what success looks like in our own lives. Yet, no matter how you define success it requires perseverance and dedication. 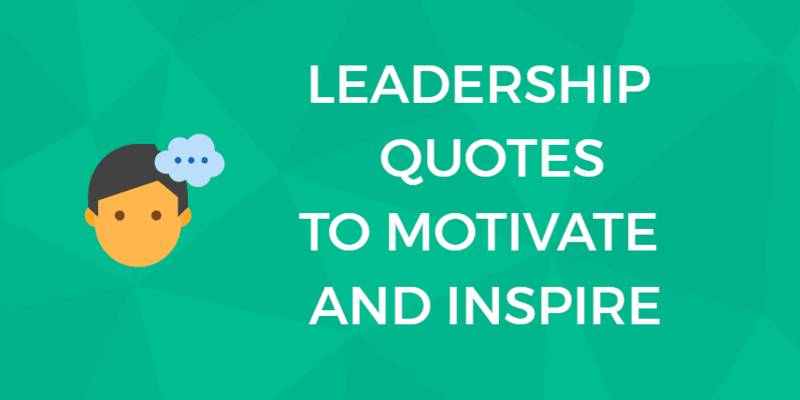 Let these quotes serve as an inspiration to work hard, keep trying, and never let failure get in your way. You are here: Home > Welcome To The Digital.com Blog > Tips > 25 Awesome Quotes About Success That’ll Inspire You Right Now. 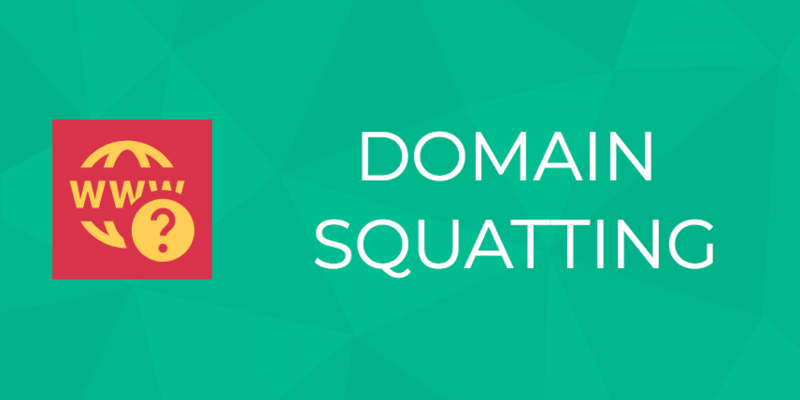 Previous: Domain Squatting: How To Protect Your Business. Find Out YOUR Legal Rights.